Training has been a part of my life since I was 16 years old. 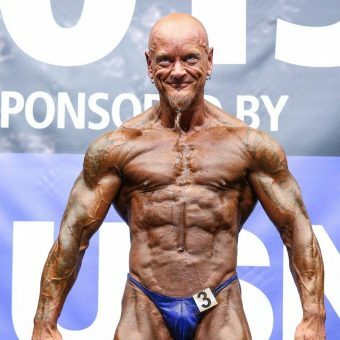 Since then I have achieved many lifelong achievements from winning numerous bodybuilding competitions such as Mr Yorkshire, Mr York, Mr North East, Mr North East over 40’s, Mr North East over 50’s and placing 4th in Mr Britain over 40’s! I owned my own supplement store for 16 years, I have trained and prepped clients who have become champions in the bodybuilding industry. My main focus is working with clients that are wanting to compete in their first bodybuilding competition or who are just wanting to build muscle.